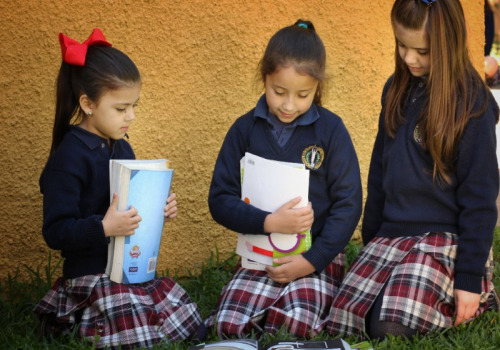 Summer break is over and SEK Paraguay has opened its doors to an exciting new school year. We are certain this journey will be a journey of discovery, learning and joy. Parents can rest assured that the school will provide every student with the safety, love and support they deserve. Teachers are ready and eager to make this happen. We hope you all had a wonderful summer. Welcome back!